Sea Quest marine twin jet crew transfer/work boat. Rebuilt V10 MAN engines. High speed crew transfer vessel. 25+ knots cruise speed with 25 passengers and 3 crew. Great deck machinery including A frame crane – All fully serviced. Furuno electronics, safety equipment, specified for oil and gas operations. Negotiable terms, this vessel is turn key ready to go. Extremely capable vessel in shallow water operation. Well worth inspection. 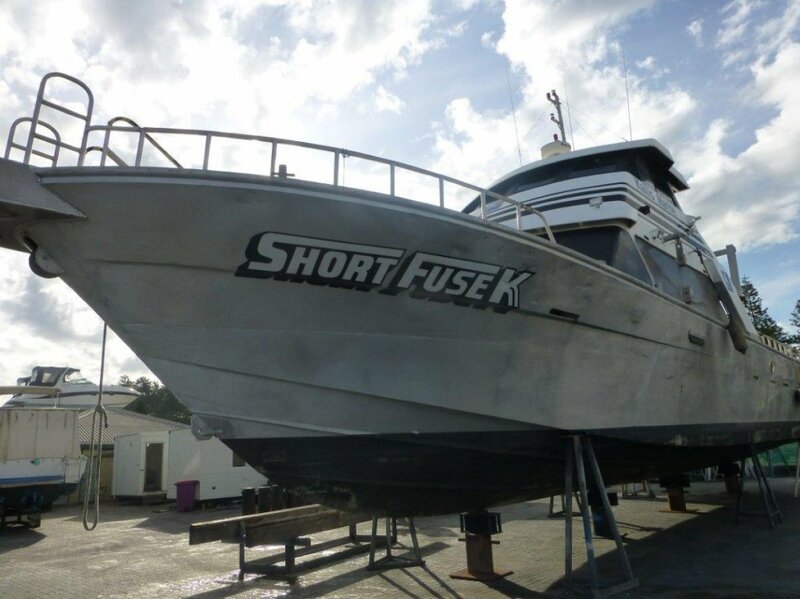 Please call Oceaneer Marine for full inventory and details.